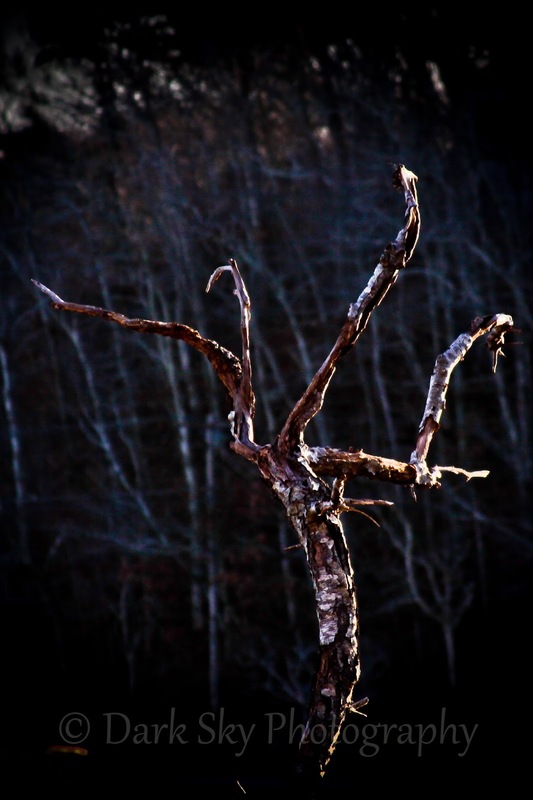 Dead trees revisited - they used to be one of my favorite subjects. This one was taken Feb. 7, 2010 (exactly 4 years ago) at Ellisville State Park in Plymouth. Of course I did some tweaking in Lightroom. I think it looks a little like a creepy hand.